The State of the world’s birds website provides a comprehensive overview of current and emerging conservation issues. Presented in a clear and exciting way, it is a synthesis of the work and knowledge of the BirdLife Partnership, as well as leading researchers and conservationists from around the globe. Through a searchable database of more than 350 case studies, the website examines why birds and biodiversity are important (INTRODUCTION), what we know about the changing state of the world’s birds (STATE), why birds are declining (PRESSURE) and what can be done to improve their status (RESPONSE). Each section introduces a number of overarching themes—supported by key messages and case studies—that together provide a benchmark against which ongoing efforts to conserve birds and biodiversity can be gauged. A key focus of the website is to raise awareness of issues relating to BirdLife’s strategic priorities, such as preventing extinctions, climate change, the marine environment, and the role of birds as indicators. The pages under the “Spotlight” section in the left-hand navigation draws attention to many of these issues—providing links to relevant case studies within the database. The information held within the State of the world's birds database is used to develop targeted advocacy materials which support BirdLife’s involvement at events such as the Conference of the Parties to the Convention on Biological Diversity (CBD). These and other State of the world's birds products and publications can be downloaded through the “Publications” section. 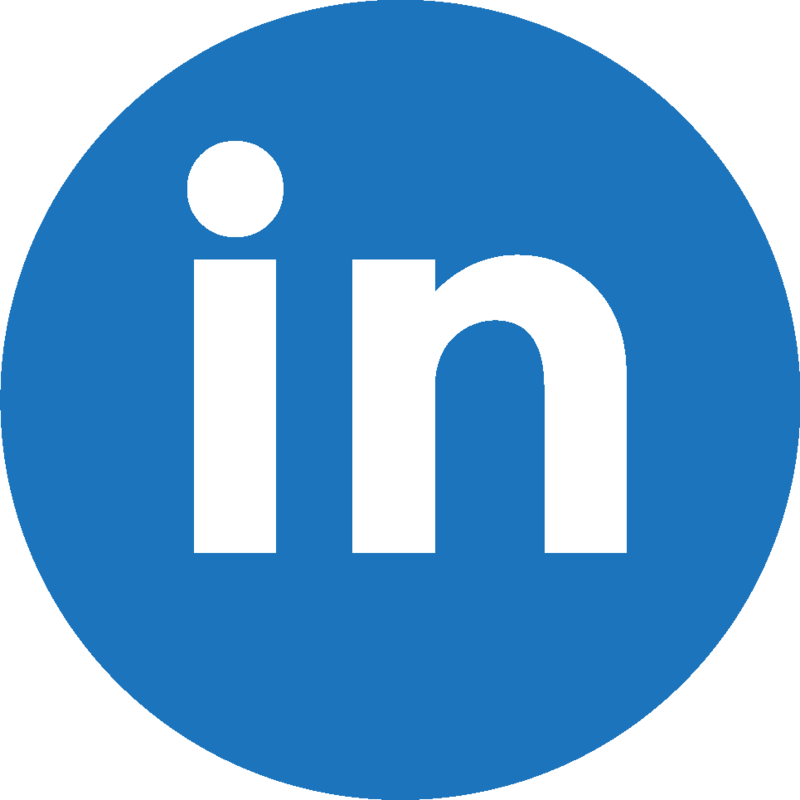 For further details on how to make the best use of this site, and its searchable database of case studies, click on “How to use this site” on the left-hand side of this page. 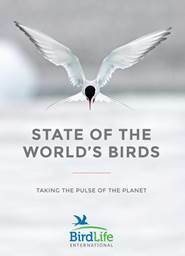 The compilation and publication of the State of the world's birds report and website were generously supported by the Aage V. Jensen Charity Foundation and the Darwin Initiative. BirdLife wishes to acknowledge and thank its Founder Patrons for their support of the Science Programme that generated the report. Many of the data underlying the analyses of threatened birds and Important Bird Areas were provided by the BirdLife Partnership and a wider expert network who contribute to BirdLife’s Globally Threatened Bird Forums.